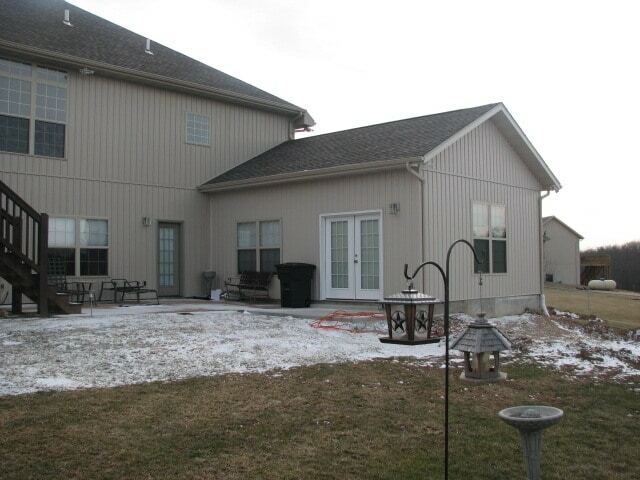 We matched all of the addition finishes to the existing home . We used a Mitsubishi mini split heating & cooling sytem. You’re able to have independent wall room units that can be set at different temperatures . This type of system is advantageous to use on remodeling projects & additions where duct work space is limited . 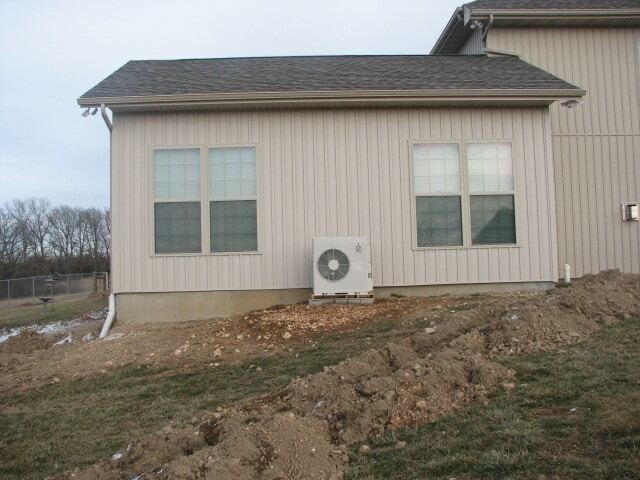 This unit has a 19 seer rating , compared to a 13 seer rating of a traditional 80 % AC unit . They’re more prevalent in Europe . It’s time to T it up year around !!! © TEXT JASON DAVIS CONSTRUCTION CO. ALL RIGHTS RESERVED.